I’m so honoured to have a Canadian underground legend as the final guest of DAE. 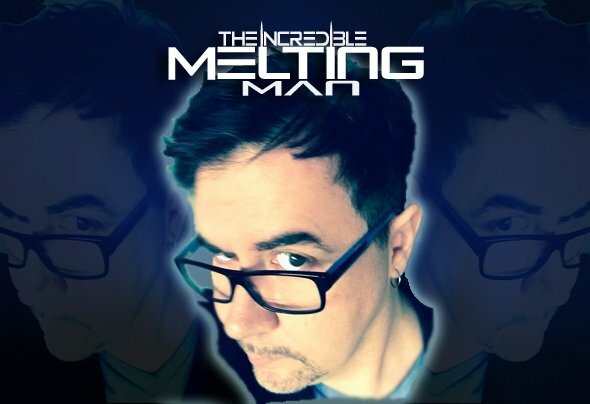 THE INCREDIBLE MELTING MAN really does embody everything that this show has strived to be over the coarse of 49 episodes, and wait ’til you hear his set. It’s going to be incredible! Stay tuned for a SPECIAL ANNOUNCEMENT about the big FINAL EPISODE. This is not one to be missed. FIRST! 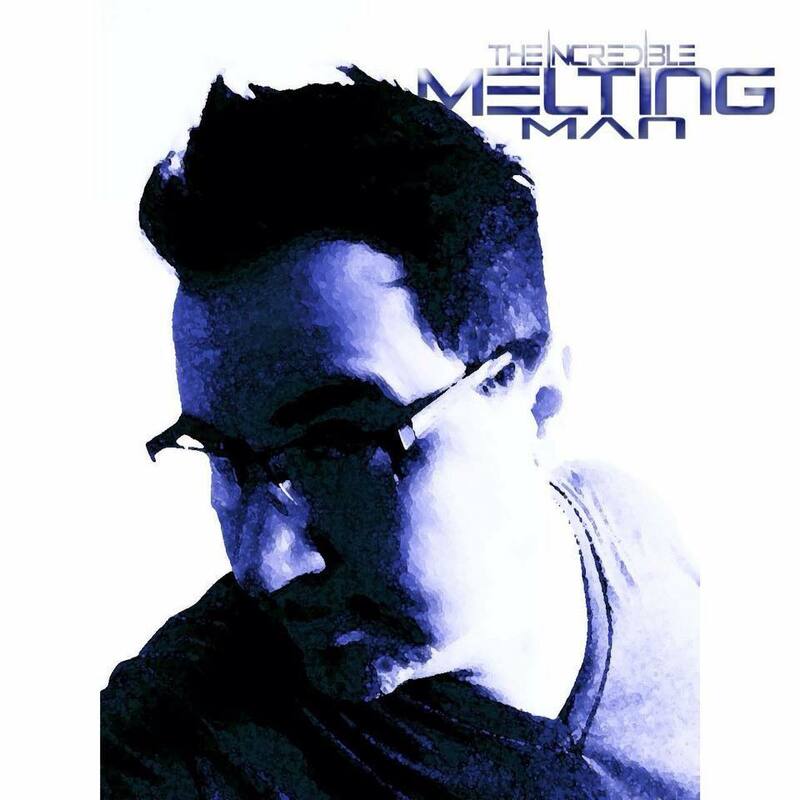 Check out the FEATURE I did on MELTY back in 2014. 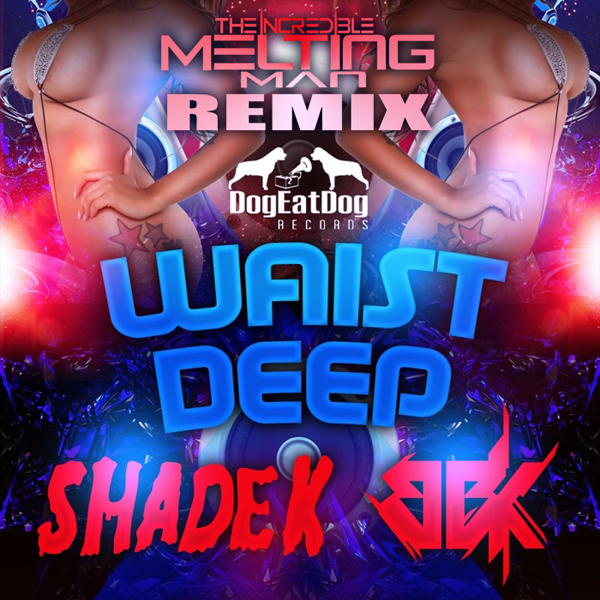 THEN check out all of the Industrial and Breakbeat influences coursing through THE INCREDIBLE MELTING MAN’s REMIX of the SHADE K ORIGINAL. * CLICK THE PIC to check out the next episode of Melty’s FILTHY BASS show. **** You don’t know JELO?! Better CLICK THE PIC and edumacate yoself, kid. ****** Wanna be there to witness the FINAL EPISODE OF DAE go down LIVE? CLICK THAT PIC! !